Signing up is easy! Fill out the form below and we'll send you an email with instructions on how to activate your account. Invalid email address - email could not be delivered. Invalid email address - email delivery failed. Please enter a password. Please enter at least 6 characters. Please check the box above if you agree. Please use the reCAPCHA above to prove you are not a robot. Favorite quotes from anywhere you like, on our entire site. 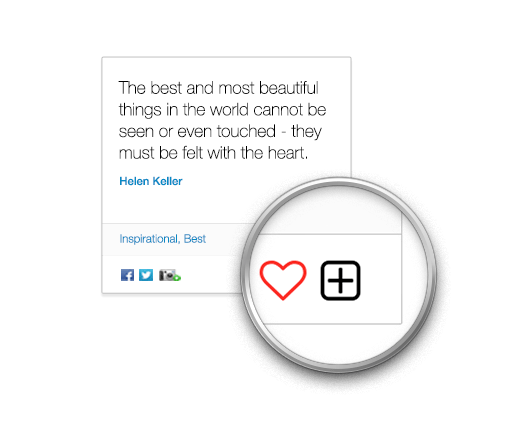 Click the heart button to favorite a quote and add it to your favorites. 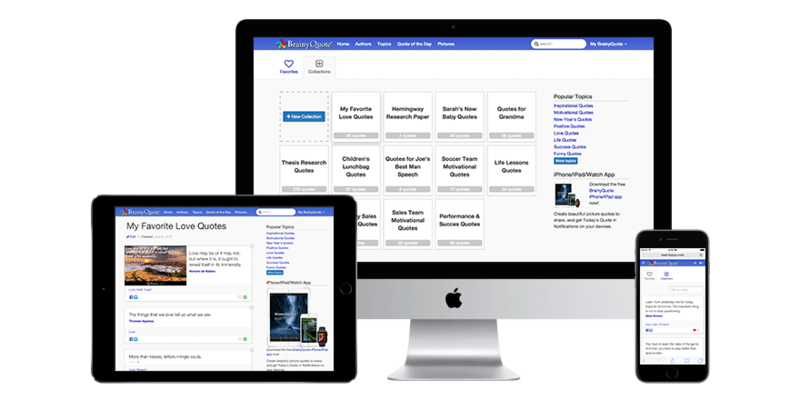 Click the plus button to add a quote to any of your personal collections. It’s fun! Organize your personal, work or school projects by making as many personal collections as you like. 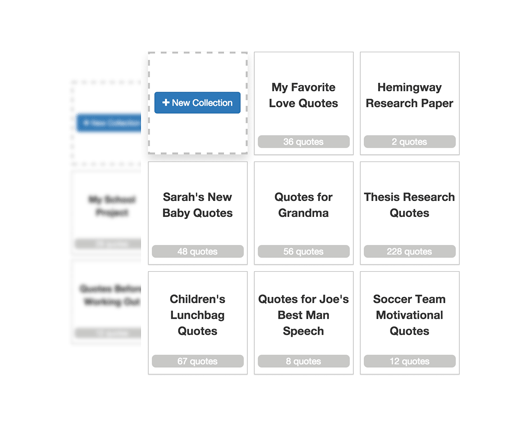 Name your new collection, and use the plus button to begin adding quotes. Add quotes from favorites or existing collections, or create entirely new collections. It’s easy! Login to BrainyQuote at home, at work, or on the go. An Internet connection is all you need to access your account from any of your devices. Enjoy!